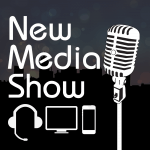 Rob Greenlee and Todd Cochrane take a trip back in the Time Machine and do some compare and contrast in regards to what is happening in the podcasting space today. I think you will find this conversation stimulating as we challenge all of you that are listening to this show in helping us educate new podcasters coming into the podcasting space. 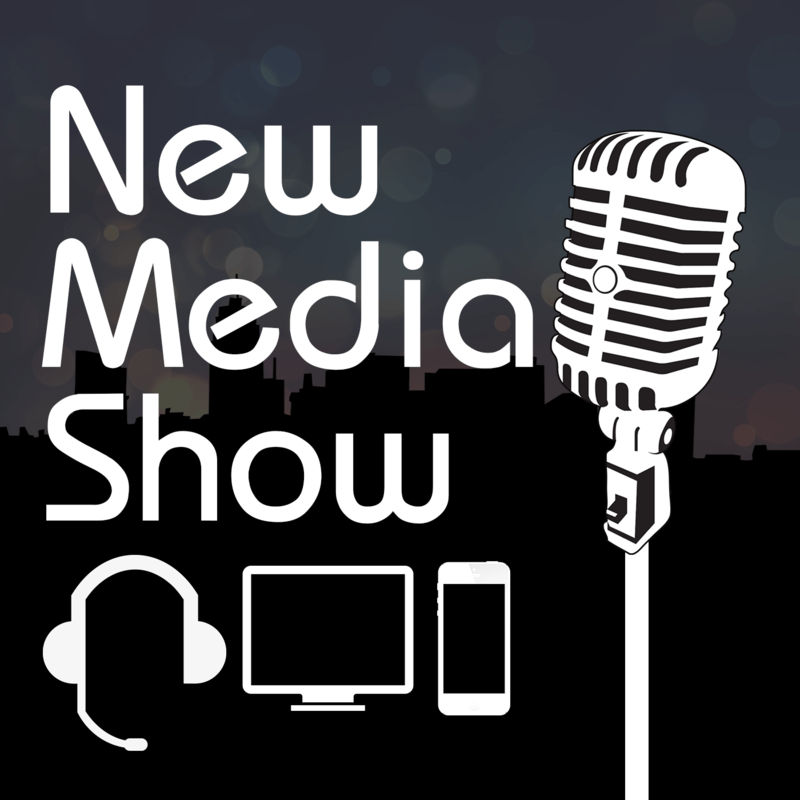 The post Time Machine #209 appeared first on New Media Show.